Sunrise is building a movement of young people to make climate change an urgent political priority. In 2018, its chief priority is working to kick out of office all corrupt politicians backed by the fossil fuel industry, and elect in their place climate champions who will prioritize people over profits. This training is an ideal place to learn about the Sunrise Movement’s story, strategy, and structure. 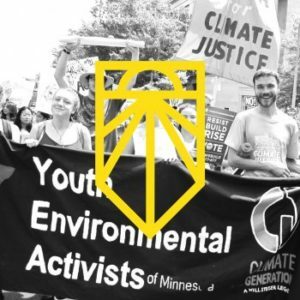 Learn concrete skills and tools for climate organizing, get to know other Sunrise Bay Area members, and become a part of the Sunrise community.